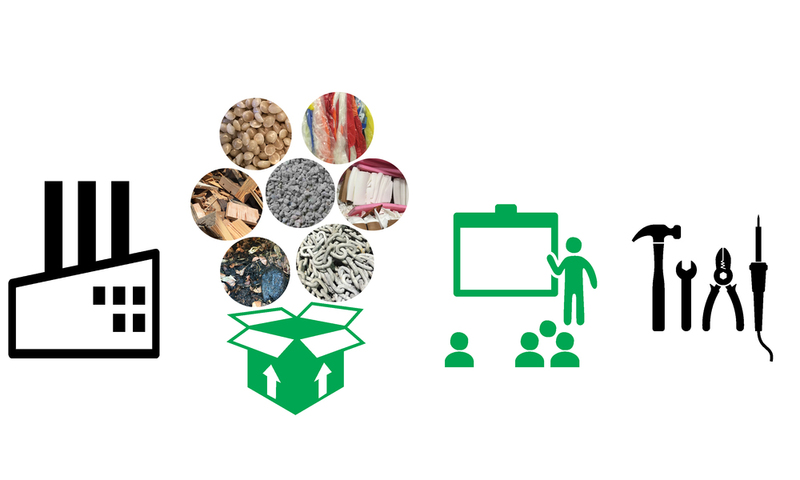 The [Re]Verse Pitch Competition helps turn valuable raw materials that are currently leaving local businesses, non-profits, and institutions as waste into the raw materials for new or expanding social enterprises. Capital Factory, Voltron Room | 701 Brazos St. Hear them pitch their business idea on April 30th at the Finalist Pitch Event! See details and RSVP above. See the Material Suppliers’ pitches from our 2019 Opening Event! Every month, this local cancer clinic needs to re-home 50 - 100 Styrofoam coolers and their included freeze packs. 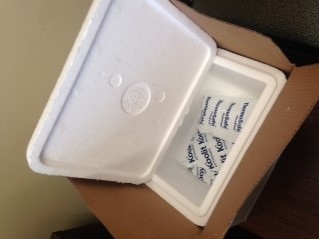 The freeze packs are non-toxic, biodegradable, and reusable. JOSCO is pitching 2000+ lbs per month of VISA-type napkins with a high polyester content. 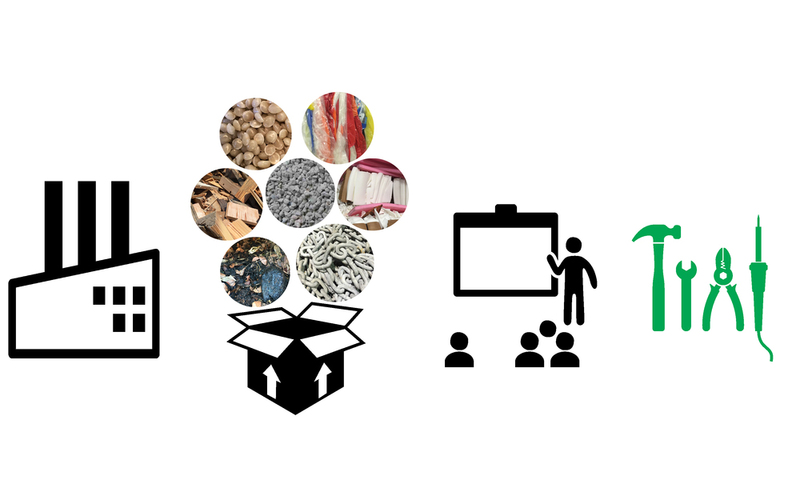 Their Eco-Rags business cannot use the material, so it is currently accumulating in their warehouse in need of a non-landfill solution! This winery has 10-15 tons of white and red wine grape skins every year that they are hoping to find a better use for than composting! They are simply grape solids (skins, stems, and seeds), some residual alcohol, and yeast - nothing else added. This security card manufacturer creates 5,800 lbs per month of Poly-carbonate skeletons from dye-cut I.D. cards. All of the material is currently being sent to landfill, and HID Global is looking for a more sustainable solution. Each month, Travis County Surplus receives an average of 50 chairs from departments within the agency. They currently have a backlog of over 800 chairs, and are in need of a sustainable diversion solution. An entrepreneur interested in starting a business that has a positive social impact? A non-profit professional intrapraneur interested in a creative way to diversify your revenue and/or offering direct job training to their clients? An experienced creative, technical or business professional interested in mentoring others? A service provider that works with start-ups or small businesses? 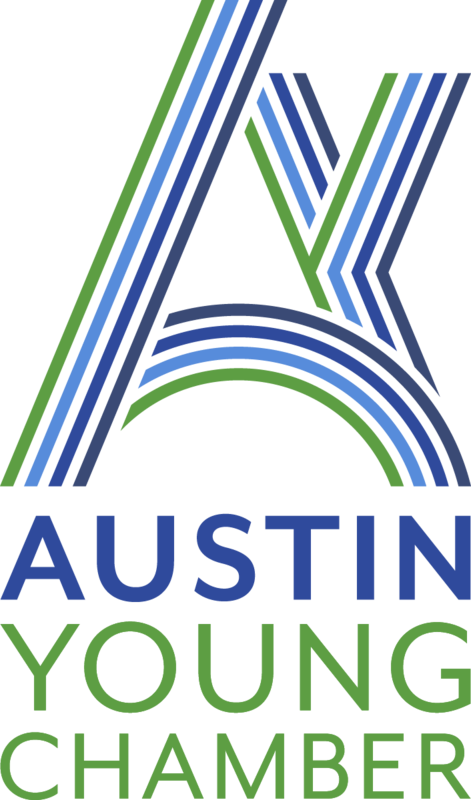 [Re]Verse Material Suppliers will pitch waste and by-product materials available in Austin that could be repurposed by a new or existing local business. RSVP here. Competitors have the opportunity to attend a free workshop from the Small Business Program on the ideation process to learn how to more quickly turn their ideas into revenue generating businesses. Based on the lean start-up method, this course will offer tools, techniques and examples that will benefit entrepreneurs trying to move beyond the idea stage. The [Re]verse Pitch Group Mentoring Session will help [Re]verse Pitch competitors prepare for their in-person pitch presentations. Competitors will work with mentors in a facilitated group discussion. They should leave the session more confident in how they will articulate their value propositions, customer segments and social impact. At the Final Pitch event, finalists will present their business idea at the final pitch event and a panel of judges will award the Innovation Prizes. The Empowerment Plan: Automotive insulation into coats that transform into sleeping bags at night. St. Vincent de Paul Society of Lane County, Oregon: Candles into skateboard wax, window glass into gifts, dog beds from industrial scrap, and more.